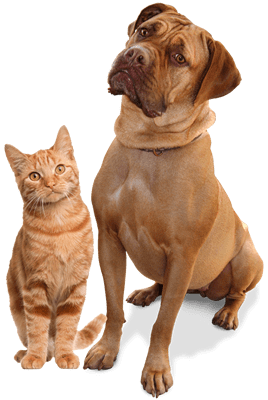 The professional and courteous staff at Pebble Maryland Animal Hospital is committed to providing your pet with the very best medical care available. We're a Las Vegas Animal Hospital with an extensive list of pet care services which demonstrate our dedication to meeting your pet’s needs. Our knowledgeable staff will treat you and your pet with the compassion, respect, and professionalism you deserve. Whether your pet is a youngster, a senior, or anything in between, our focus is on promoting your pet’s health and longevity. Call today to learn more about our services and how we can help promote better health for your pet.